Lahontan is located in one of the best gated golf course communities in Truckee, CA. Owners of Lahontan real estate can enjoy numerous world-class amenities including the private Tom Weiskopf golf course. 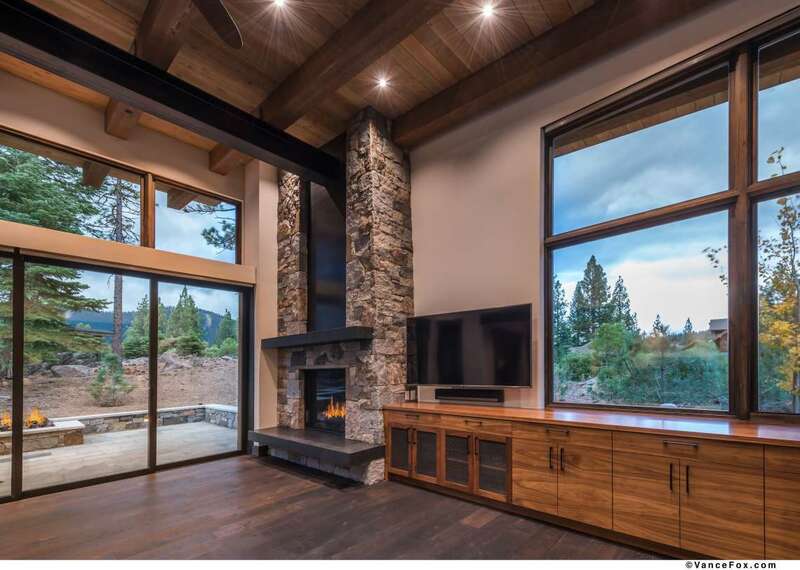 Located in the heart of the Martis Valley, this luxury Truckee neighborhood is cradled by the Sawtooth Ridge, the Carson Range, and Northstar Ski Resort creating a picturesque setting and vibrant mountain energy. The Lahontan golf course community was developed on an 880-acre forested parcel and is made up of 509 home sites providing ample amounts of open space and privacy. 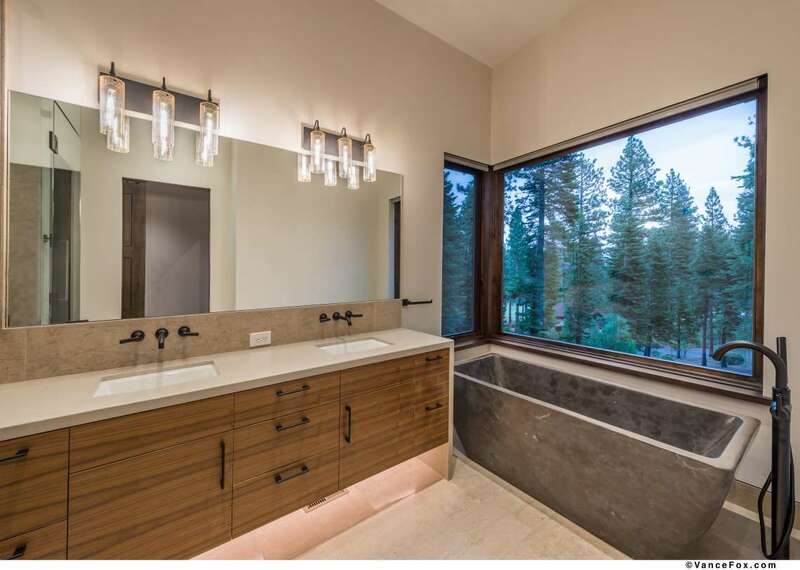 Luxury homes within the Lahontan community exude the highest levels of design and craftsmanship creating a neighborhood where Old Tahoe style is prevalent. The custom mountain lodges that adorn the Lahontan landscape seamlessly blend into the forested setting. This is due to the use of natural materials and the highest level of craftsmanship. 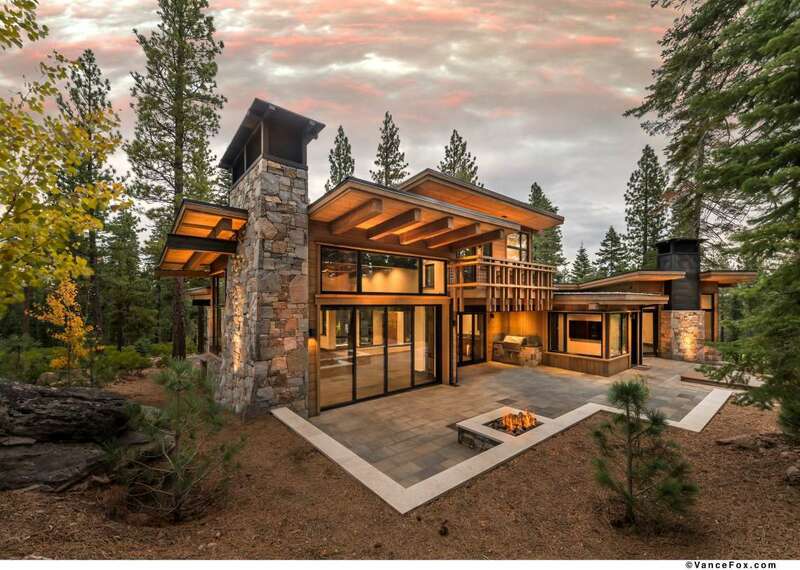 You will often hear people describe homes as “Lahontan Style” referring to a structure with custom architecture, multiple roof lines, heavy use of native stonework, custom wrought iron, heavy timbers, and numerous windows to allow the majestic scenery to take center stage of your private residence. 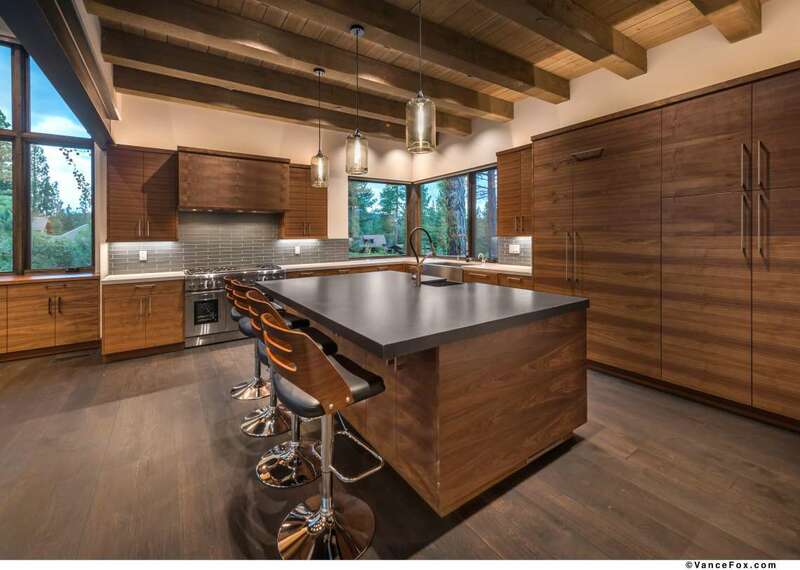 Lahontan architecture has set the bar for future luxury developments in the Lake Tahoe region. Vacant land prices in the Lahontan community range in price from $100K to $800K and custom mountain lodges range in price from $1.3M to $5M+ for the ultimate in modern mountain luxury. 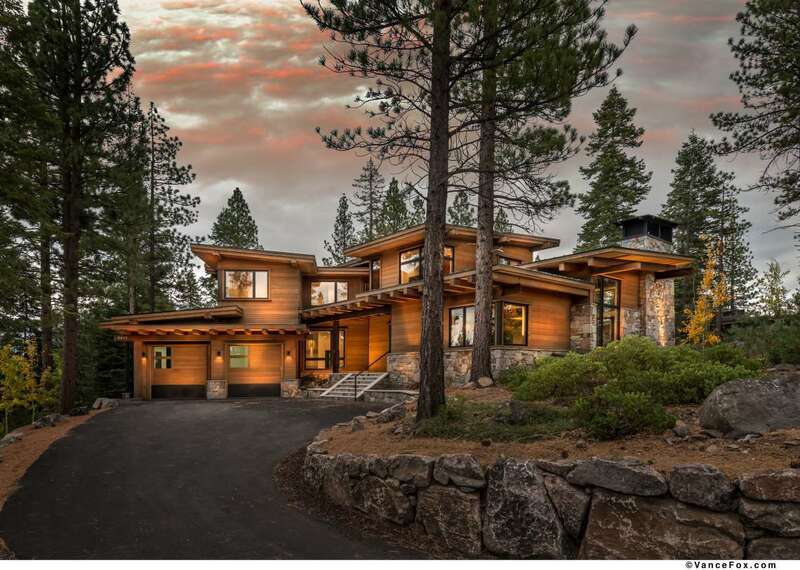 Want to know what your Lahontan home is worth? Are you interested in Lahontan real estate and homes for sale? 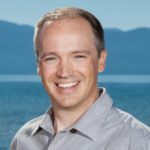 Dave Westall is your Lake Tahoe Real Estate expert and is happy to answer any questions you have. Contact Dave at (530) 448-9882 or David@WestallRealEstate.com.